The Anticorruption Projects Database (Database) includes information about USAID projects with anticorruption interventions implemented worldwide between 2007 and 2013. The Database includes about 300 long-term country projects and regional or short-term projects. Projects were identified and information collected by the six Implementing Partners (IP) of the ENGAGE Indefinite Quantity Contract. Criteria for selecting projects included: distinctive project interventions targeted at reducing corruption or promoting government integrity, accountability and transparency that ultimately results in reducing opportunities to corruption. Availability of sufficient information about the projects was another criterion for selecting them to the Database. This included but was not limited to project description and results, implementation timeframe, project value, and implementer. After reviewing approximately 2000 projects, more than 300 were identified for the Database. This data set provides supply chain health commodity shipment and pricing data. Specifically, the data set identifies Antiretroviral (ARV) and HIV lab shipments to supported countries. In addition, the data set provides the commodity pricing and associated supply chain expenses necessary to move the commodities to countries for use. The dataset has similar fields to the Global Fund's Price, Quality and Reporting (PQR) data. PEPFAR and the Global Fund represent the two largest procurers of HIV health commodities. This dataset, when analyzed in conjunction with the PQR data, provides a more complete picture of global spending on specific health commodities. The data are particularly valuable for understanding ranges and trends in pricing as well as volumes delivered by country. The US Government believes this data will help stakeholders make better, data-driven decisions. Care should be taken to consider contextual factors when using the database. Conclusions related to costs associated with moving specific line items or products to specific countries and lead times by product/country will not be accurate. 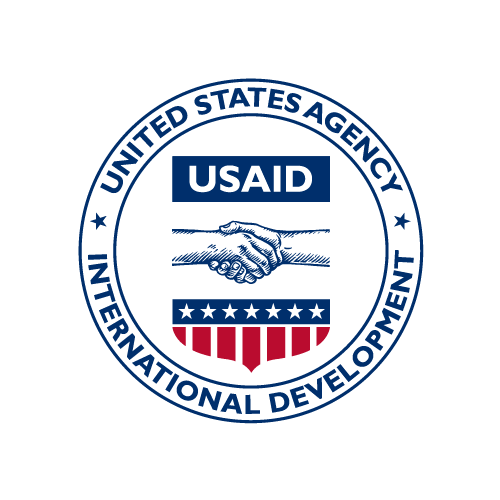 The Anticorruption Projects Database includes information about USAID projects with anticorruption interventions implemented worldwide between 2007 and 2013. The database includes about 300 long-term country projects and regional or short-term projects. Projects were identified and information collected by the six implementing partners of the ENGAGE indefinite quantity contract. Criteria for selecting projects included: distinctive project interventions targeted at reducing corruption or promoting government integrity, accountability and transparency that ultimately results in reducing opportunities to corruption. Availability of sufficient information about the projects was another criterion for selecting them to the Database. This included but was not limited to project description and results, implementation timeframe, project value, and implementer. After reviewing approximately 2000 projects, more than 300 were identified for the Database.